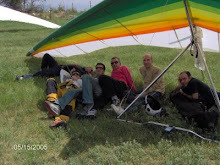 This 2012 OPEN NATIONAL HANGGLIDING CHAMPIONSHIP ‘’SERVIA 2012’’ will be held from the 7th up to and including the 14th of July 2012 and is an FAI OPEN CROSS COUNTRY Class 1 CATEGORY 2 EVENT. It will be held along with the 26th Greek National Championship. 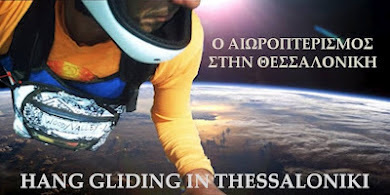 This championship will be organized by the Hellenic HangGliding Commission & Greek Hang Gliding Clubs on behalf of the Hellenic Aeronautical & Airsports Federation. This event has been held yearly since 2006 with great success. 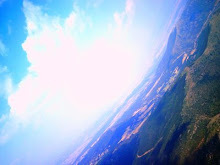 The flying area includes both Mt. Titarus and Mt. Olympus, the same flying sites as the Pre-World Speed Gliding Championship and Cross Country event held in 1999 and World Speed Gliding Championship in 2000. Headquarters is Kastania, a mountain village, above the city of Servia. From Kastania village you have a beautiful view of Lake Aliakmona and the large city of Kozani which is across the valley. The main take off is a 3’ drive from Kastania. The main landing area is near the city of Servia and about 200m away from the local swimming pool of Servia. So as soon as you reach goal you can take a refreshing dip in the pool. Registration : to be made online. Note that this competition has a limit of 70 pilots. Final online registration date is 5th of July. 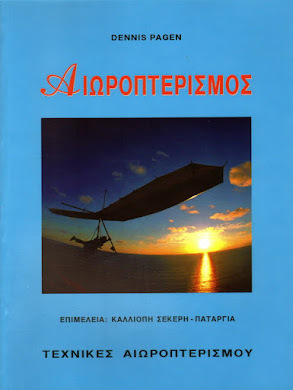 Pilots registered online must sign up and present their documents, Insurance, IPPI card, FAI Sporting Licence, passport and entry fees on the 5th & 6th of July from 18.00 until 21.00hours.
. Ακυρωθούν τουλάχιστον 5 αγωνιστικές ημέρες. Η Επιτροπή Αιωροπτερισμού έχει ορίσει ως πρόγραμμα βαθμολογίας το FS της FAI. Η κατάσταση των αποδεκτών GPS για το πρόγραμμα βαθμολόγησης μπορείτε να το βρείτε στην ιστοσελίδα : www.fai.org.